ECOTOX has skilled scientists and technicians who are dedicated to providing continuous value for clients and their customers. Our goal is to deliver exceptional value to our customers by providing superior performance based solutions through our in-depth knowledge of customer processes and the use of qualified technical expertise. 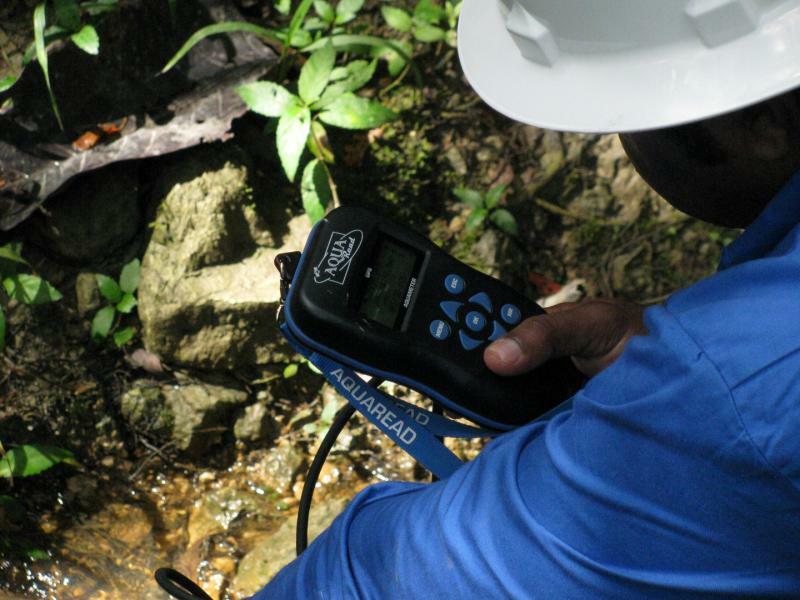 Grab and Composite sampling of Wastewater, Potable Water, Effluent, Riverine, Marine, Ground Water, Storm Water. Air and Noise Monitoring, Effluent and Potable Water Quality Sampling at Off-Shore Installations.